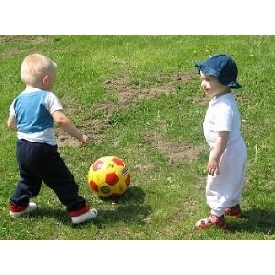 Kiddies classes are designed to be fun and fast paced. 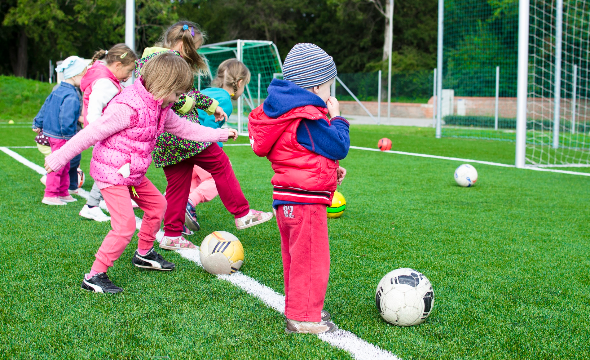 Classes focus on increasing balancing skills, coordination and fundamental soccer skills. 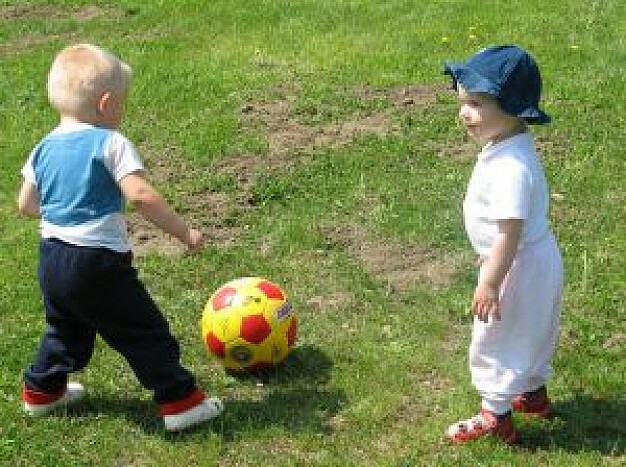 We utilize creative games and help kids develop listening skills, cooperation and teamwork. Kiddies classes are the first class where children participate independently. Kiddies classes are 50 minutes long.